We are currently seeking children for Captain Isaac Paine’s 2019-20 public preschool program. Our program will be an enjoyable learning experience for children and will encourage all students to reach their potential. The curriculum will be hands-on and will allow students to learn through exploration and collaborative learning opportunities. The program will be inclusive and will include typically developing and special education students. We will be holding a morning and an afternoon preschool session. Per state regulations, the maximum enrollment in each session is 15 students, with less than 50% being children with disabilities. The program will be taught by a certified teacher and there will be an instructional assistant in each session. Classes will be held Monday – Friday. The AM session will run 9:05 – 11:35 and the PM session will run 12:35-3:05. Students can attend one of these two sessions. All applications must be received by April 5, 2019. Children will be selected based upon a lottery held on April 12, 2019. 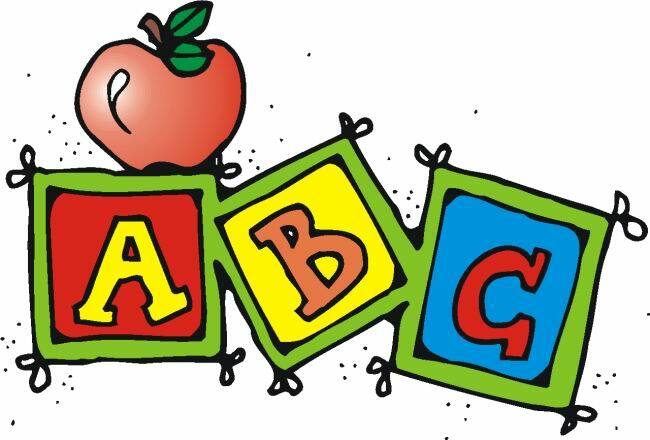 Preference will be given to those students who will be entering Kindergarten in 2020, as well as students who have had consistent attendance in our preschool program this year.